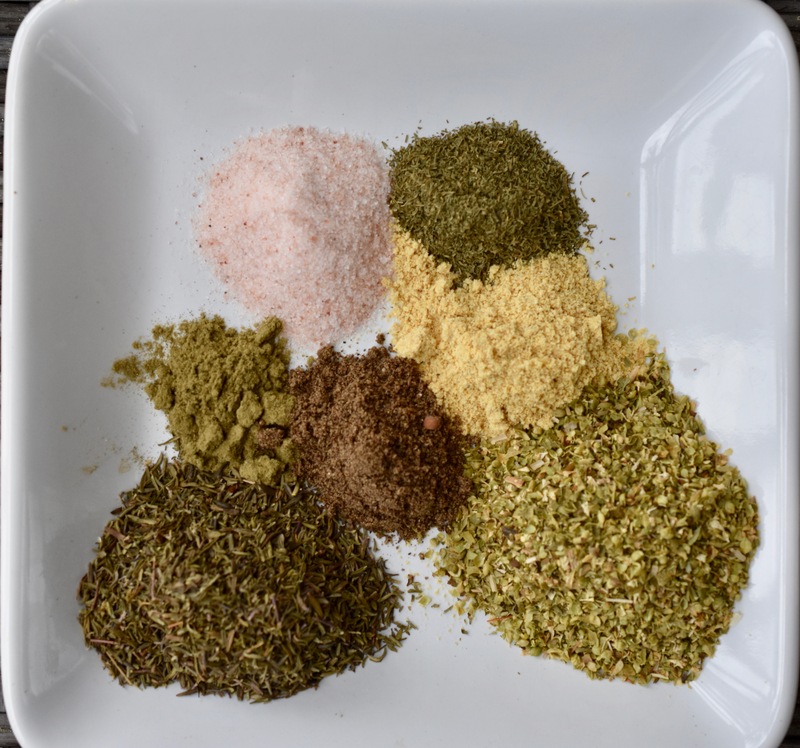 I decided JB needed a little variety in their seasoning so I came up with this blend. this blend has a few additions to the original JB’s All-Purpose Blend. Just like the original it is easy to assemble. By double or tripling the ingredients you can have a larger quantity ready for whenever it is needed. Combine of the ingredients into a mason jar. Seal with a lid and shake the jar like crazy. Shake the jar until all the ingredients are well mixed. Remember to give the jar a good shake each time before using this blend.